Note the new meeting date 4th Wednesday of the month. We are an all age San Diego based Ski and Snowboard Club that have banded together to provide group travel for skiing, sporting, and social events for our members. 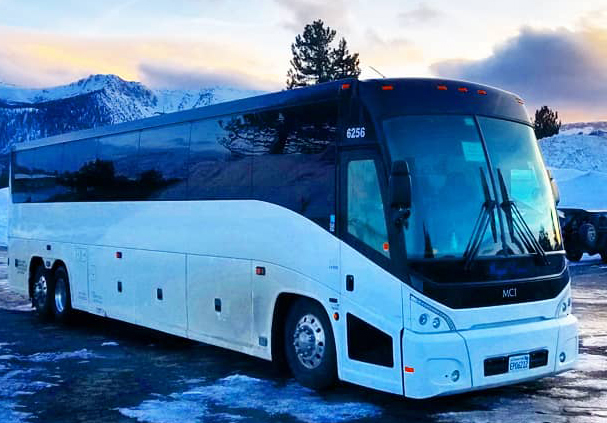 We offer ski trips from San Diego to Mammoth Mountain, Big Bear, and many other great ski resorts across the western US and overseas at very low cost. Snowdrifter members can also attend our social events such as our monthly meetings, happy hours, holiday parties, hikes, sporting events, concerts and much more. If you're considering joining a ski and snowboarding club, get a little flavor of who we are by starting with the About Us and Activities pages. If you like what you see, the Membership page will provide all the information you need to get started right away. Members should be sure to check the News page frequently to stay up on trip changes and important announcements. The Activities Calendar section of the 'activities' page provides a comprehensive listing of ski trips and events and includes downloadable flyers. Members should also check their emails and sign up for Meetup events. 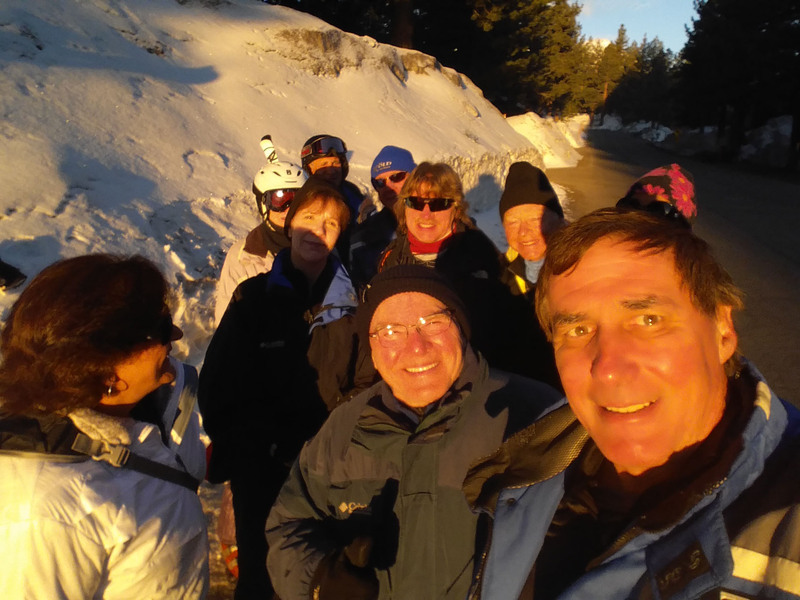 Membership in North Island Snowdrifters also gives you membership in the San Diego Council of Ski Clubs, the Far West Ski Association and the National Ski Council Federation with all of the benefits and travel opportunities of these organizations. Please take some time to go through our website. We have included lots of valuable information. You can use the navigation bar at the top of each page to go to the major sections. Links to other pages and fliers are highlighted. We welcome your ideas to improve our website and hope you enjoy your visit. Note the new meeting date and place! !